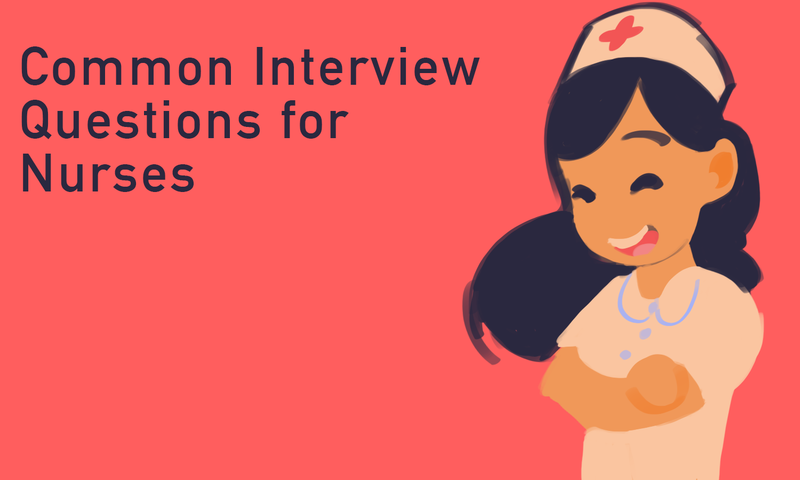 Interviewing for your first nursing job after graduating as a vocational nurse can be stressful. Most of the questions you can expect to be asked at your interview will have to do with your education, training, skills, and maybe even your personality. By preparing yourself beforehand, you may be able to lessen some of your stress going into your interview.